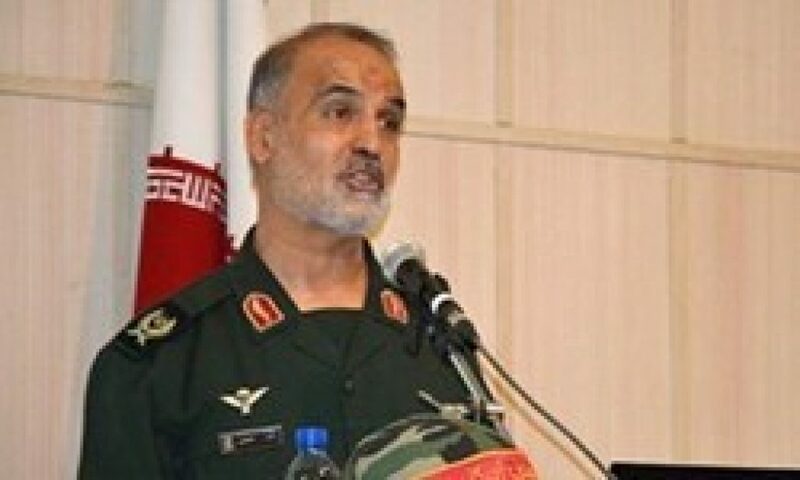 Did IRGC commander say Houthis were ordered to strike tankers? An Islamic Revolutionary Guard Corps (IRGC) commander confirmed for the first time that the Yemeni Ansar Allah (Houthis) struck targets following the IRGC’s order, according to transcripts of a speech published on Aug. 7. IRGC-affiliated Fars News and many Iran-based outlets have removed the article. Sharif also said that Shabani “does not currently have any responsibility in the Guard Corps.” That is while Shabani is cited as Sarallah Operations Deputy as recently as of July 11 and head of the Defense-Security Research Center at the IRGC Imam Hossein University as of June. There is no indication in open source that Shabani was replaced from either of those senior positions. Sharif is likely trying to cover up. Islamic Republic officials have recently ramped up threats to close the Hormuz Strait and strike in the Bab al Mandeb Strait as the US moves to impose oil sanctions and tries to bring Iranian exports to “zero.” On July 22, President Hassan Rouhani warned that Tehran could close “other straits than Hormuz.” On the same night, President Donald Trump via Twitter issued his own threats against Rouhani. Then, on July 25, Saudi Arabia announced that it was temporarily suspending oil shipments through the Bab al Mandeb Strait after two tankers sustained minor damage from missiles launched by Houthis. Israeli Prime Minister Benjamin Netanyahu has threatened that Israel would join an international coalition if Tehran attempts to close the Bab al Mandeb Strait. Iranian government officials have previously denied providing direct military support to Ansar Allah. The UN has documented Iranian-supplied missiles there and has concluded that Tehran violated an arms embargo on Yemen. Thanks for posting this interesting article, including its hyperlink to a cited Persian-language news website [radiofarda]. If convenient, the writer, ask the writer, Mr. Toumaj, to kindly translate that Persian article into English and then post that useful translation here and/or send directly to me at . Thank you in advance for your attention and assistance. Today is Friday, 1o August 2018. What..? No calls from the bullypit for the houthis, Hezbollah or Iran to be more “transparent”..? So, how does Saudi Arabia respond to this act of war by the Iranians? Crickets….